KuCoin is extremely proud to announce yet another great project coming to our trading platform. 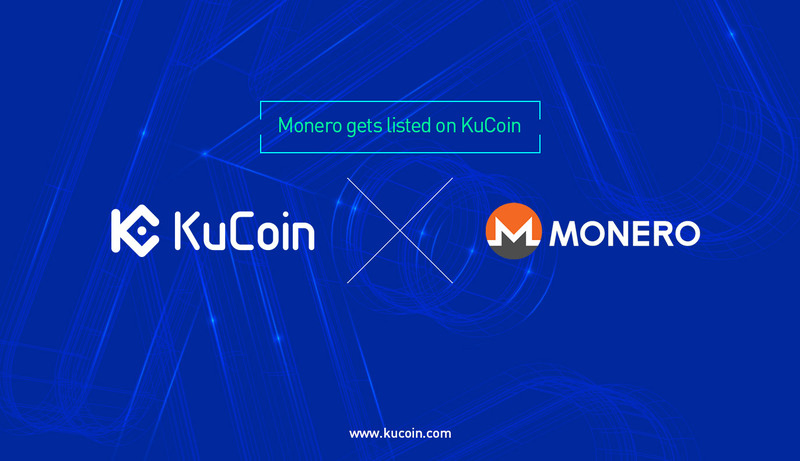 Monero (XMR) is now available on KuCoin. Supported trading pairs include XMR/BTC and XMR/ETH.